« Get your Irish On for St. Paddy’s! 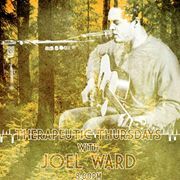 Joel’s mainly acoustic sound is a flavorful mix of Americana, Folk and even a little Soul. Joel is well known in the area, and is a FAVE at HCP.